Kim joined the athletic staff at FBCS in 2018. She comes to us with a strong volleyball background. 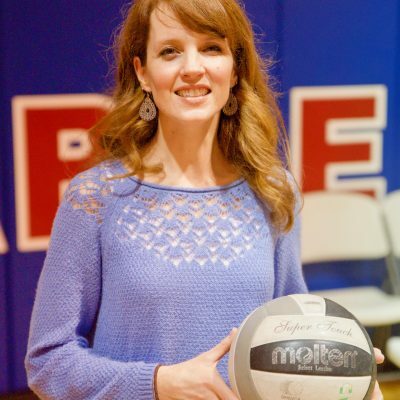 She played volleyball at Open Door Christian School and then coached for several years in the Bay Village school system as well as with Junior Olympic (JO) club teams.